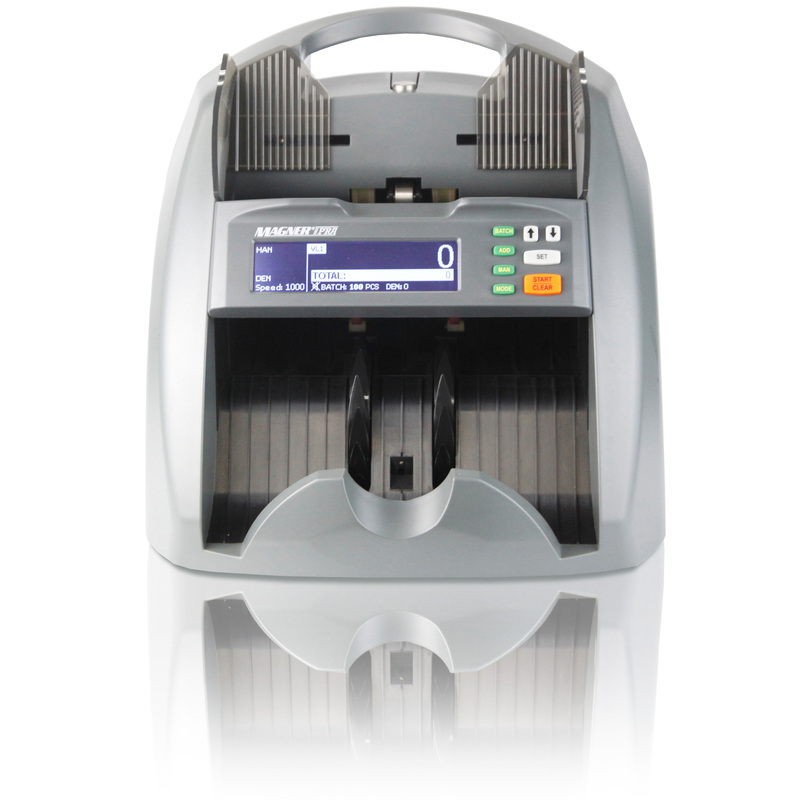 The Magner PRA is an exceptionally quiet banknote counter with user friendly interface with enhanced self diagnostic system and automatic calibration. This counter has TFT color LCD screen displays and the option of an external display. 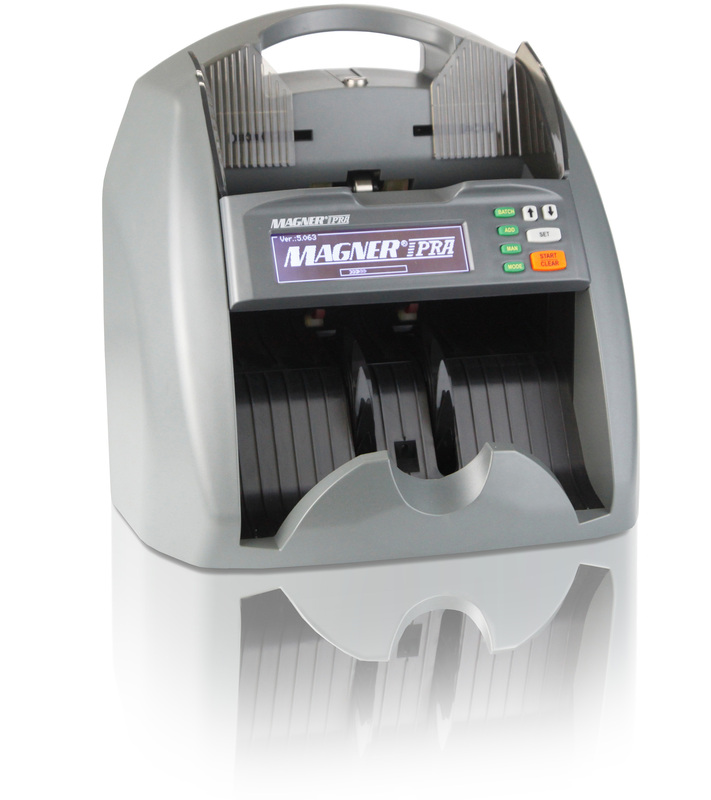 The Magner PRA can also detect double, chain and half notes with the Infrared sensor. The stable and reliable transport mechanism will ensure you consistently outstanding performance at an affordable price.